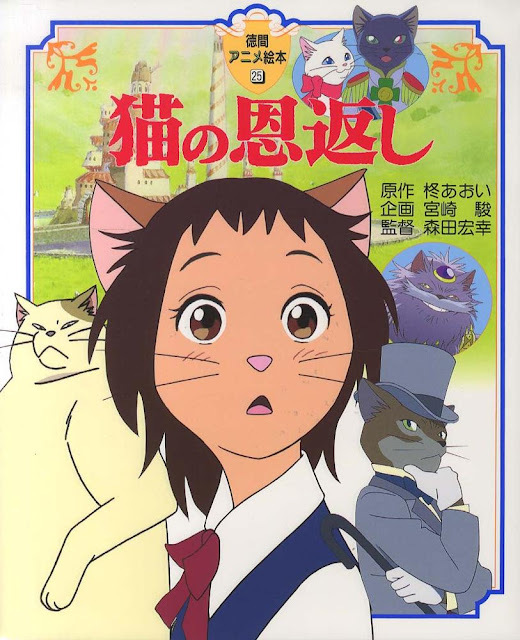 PennsylvAsia: Studio Ghibli's The Cat Returns (猫の恩返し) in Pittsburgh-area theaters, from April 22. Studio Ghibli's The Cat Returns (猫の恩返し) in Pittsburgh-area theaters, from April 22. The movie will play at Pittsburgh-area Cinemark theaters in Monaca, Monroeville, Pittsburgh Mills, and Robinson. The April 22 and 25 shows are dubbed in English, while the April 23 show is subtitled.